* New Location & New Date! 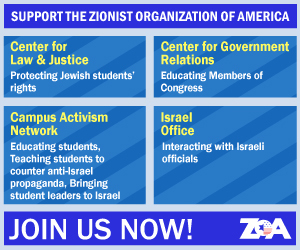 Join over 1,000 other Israel advocates, community leaders, and young professionals from across the country as we celebrate the ZOA and the pro-Israel community. This black-tie (optional) event features high-profile honorees, a kosher dinner, excellent networking opportunities, and the chance to be a part of one of the largest Zionist celebrations in the country.